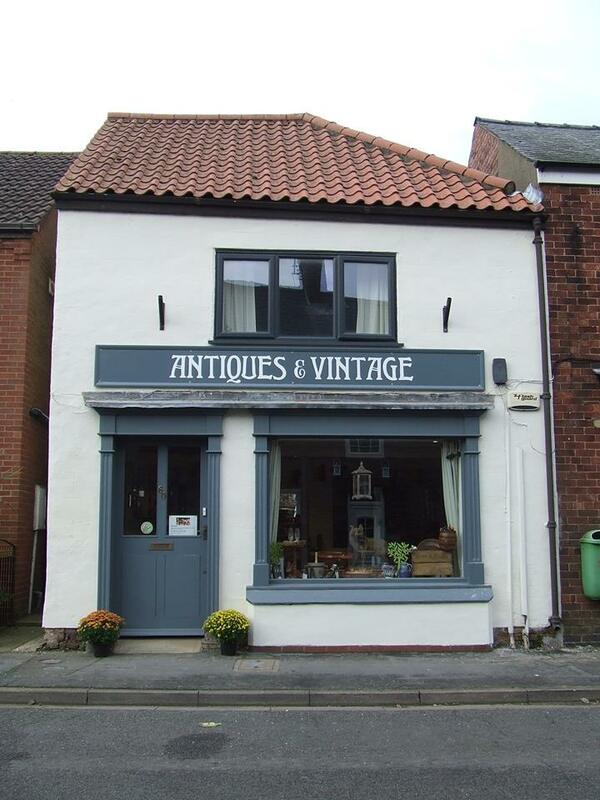 Now is the time to visit ‘From Alsace’ the pop-up antique & vintage shop in Wainfleet. 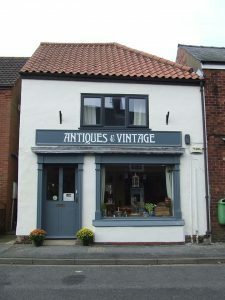 There’s the usual mix of one-off finds including French tableware, elegant glass & antique linens to make your Christmas table special but also plenty of gift ideas including ‘Mantiques’ for the men in your life that are so hard to buy for! 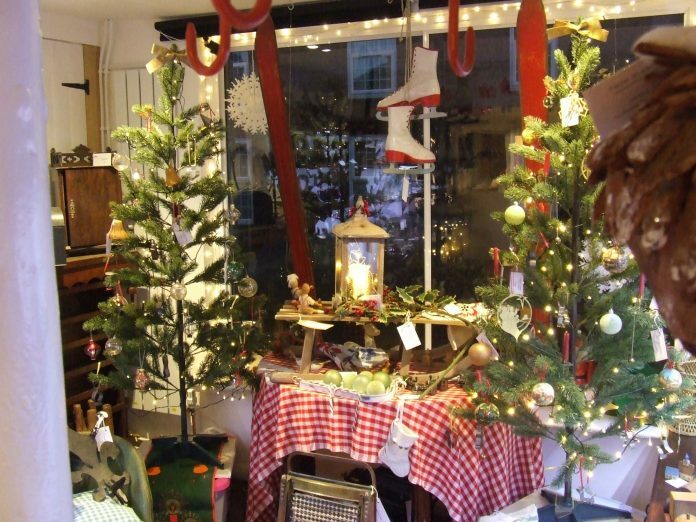 Perennial best sellers are the hand carved Christmas tree decorations sourced from the Black Forest as well as lots of traditional toys. Whilst you’re browsing enjoy a glass of Gluhwein (hot spiced wine) too! 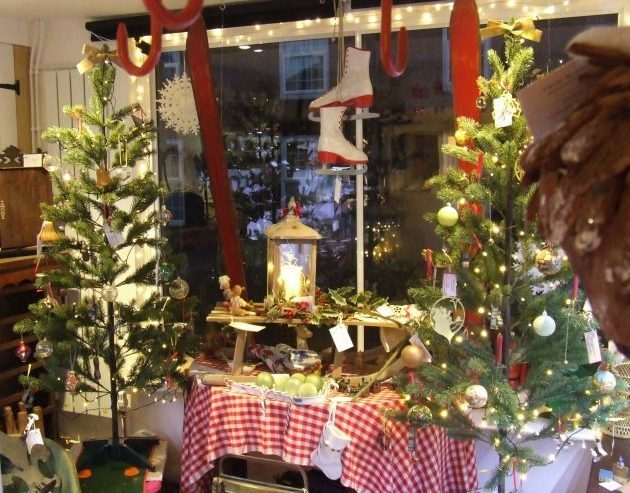 Make Christmas shopping a pleasure at ‘From Alsace’ 60 High Street, Wainfleet All Saints, PE24 4DA every Friday, Saturday & Sunday from November 2 to December 2 from 10.30 am to 5 pm or by appointment.